November 21st in Premium Themes by Wordpress Jedi . Grind: Grind is a responsive theme for Thesis and Genesis. It works great on desktop and mobile devices such as iPhones. The homepage is fully customizable. 7 different design schemes are also included. 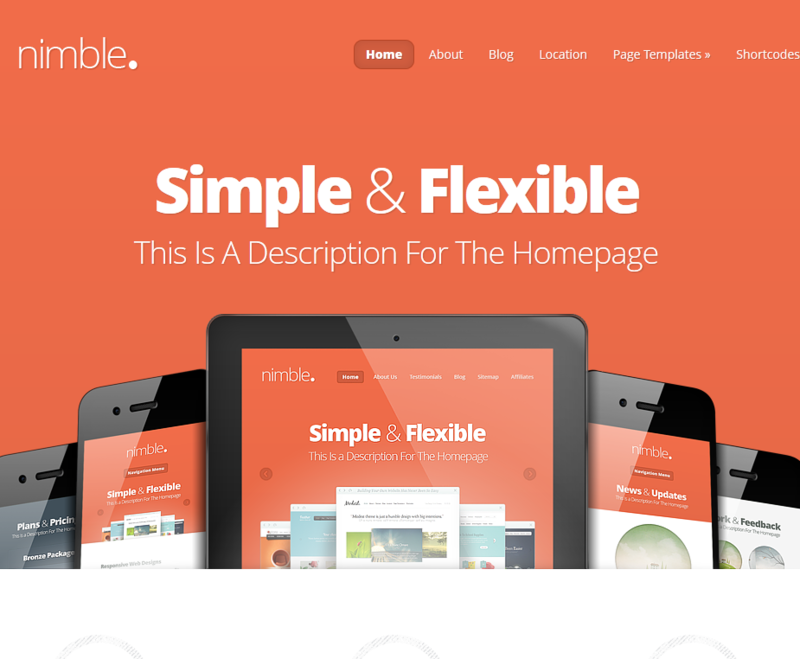 Nimble for WordPress: a bold, stylish theme for WordPress. It has a responsive design, so it works on smaller screens too. You get 5 color schemes, multiple page templates, and useful shortcodes. Agency: a clean, professional looking theme for small agencies and independent consultants. It’s built upon Genesis theme framework and is easy to customize. Aleph: designed for agencies and freelancers. It is completely ajaxed and is interactive. The design is responsive. It takes advantage of Twitter Bootstrap as well. 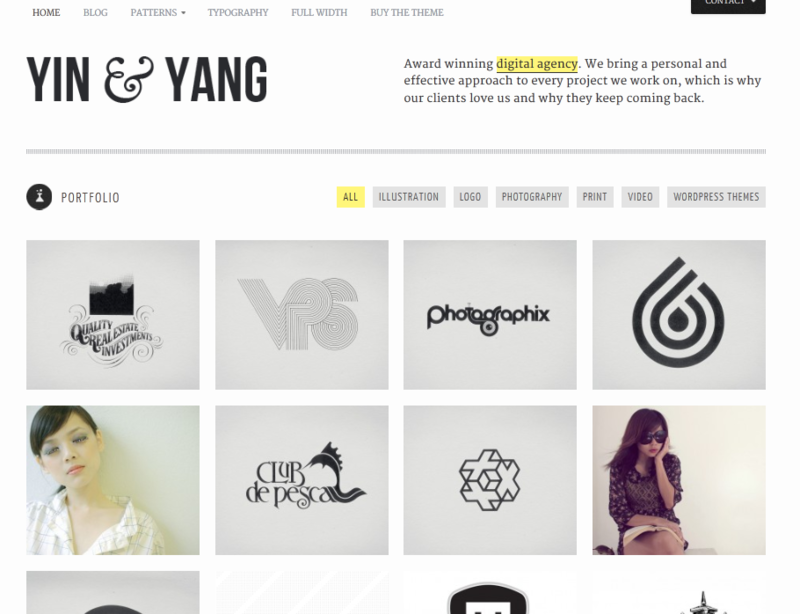 Yin & Yang: a super sleek WordPress theme for portfolio sites. It has 4 custom widgets and 6 widget areas. The theme is social media and image friendly. Video is supported too. 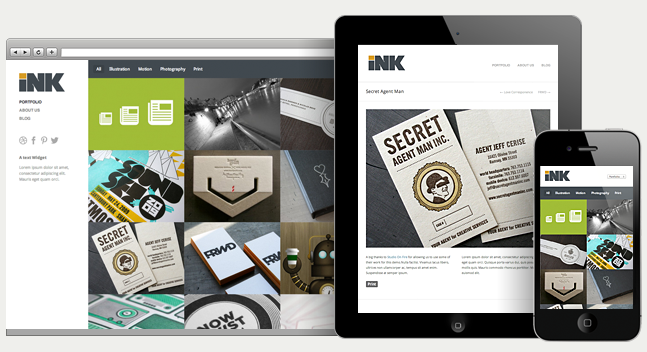 Ink: a simple and clean theme for portfolio sites. It supports full screen backgrounds. The theme is highly customizable and responsive. 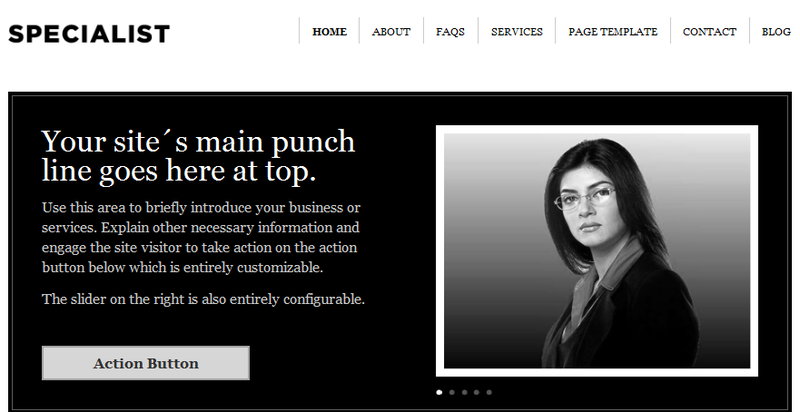 Bizpress: one of the best looking business themes on the market. It works for consultants, small businesses, and even established ones. It takes advantage of jQuery and has 4 skins. Bizpress is social media friendly too. Freelance: a child theme based on Genesis theme framework. It is designed specifically for consultants. The fact that it’s clean and SEO-friendly makes this theme a good option for any small business owner. 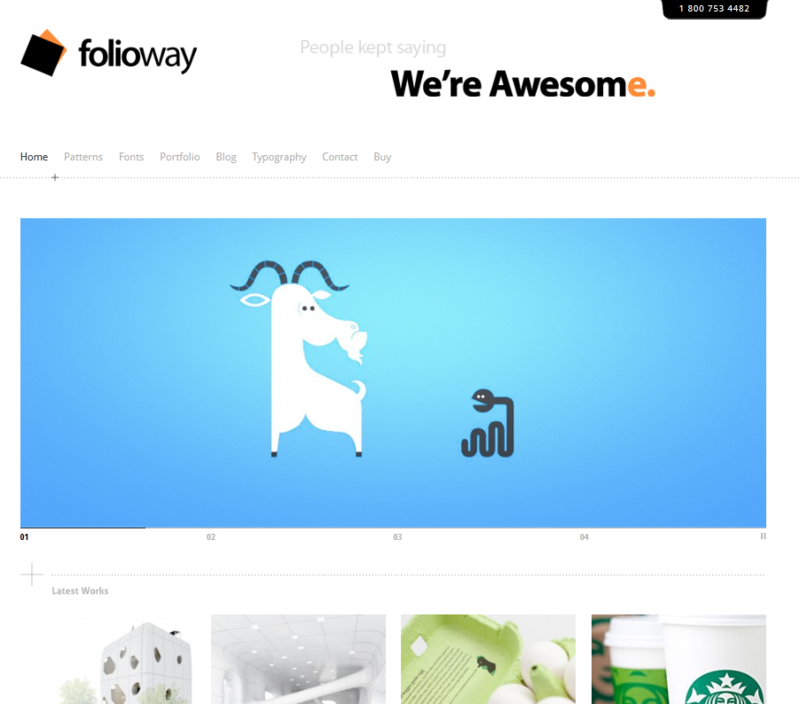 Folioway: this is a premium template for portfolio sites. It has everything you need to start promoting your past and current works online. You get 12 patterns, 10 preset sidebars, and many other useful features. Specialist: a super flexible theme for small businesses and freelancers. 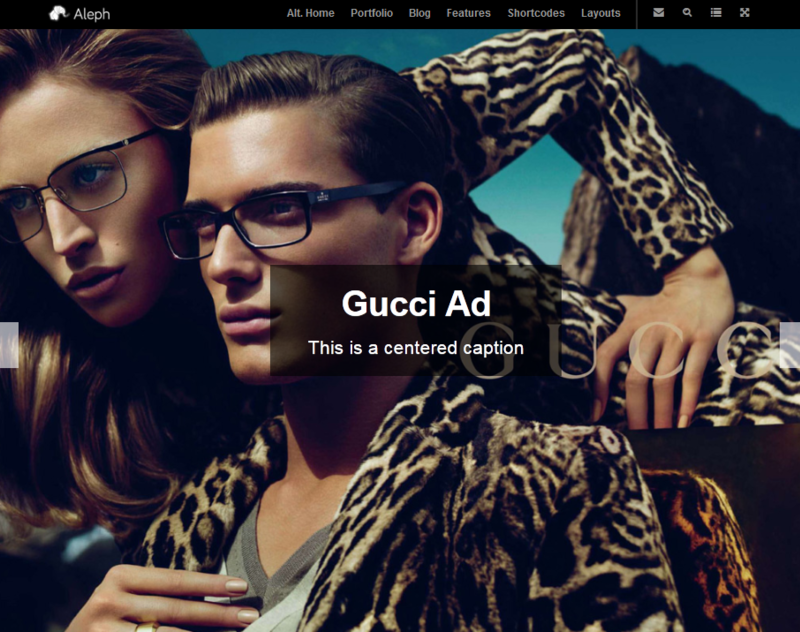 It has a fully customizable front-page and even more impressive back-end. 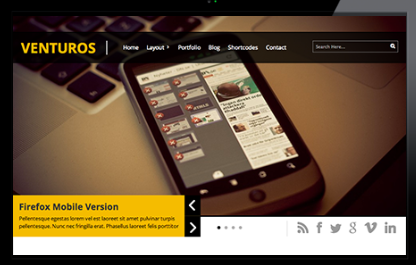 Venturos: designed for businesses and professionals. It has an attractive portfolio image slider and lets you promote your goods and services like a pro. Multiple post formats are supported (including audio, and videos). Denovo: works great for both established consulting businesses and those who are just getting started. It’s dynamic and is optimized for conversion. 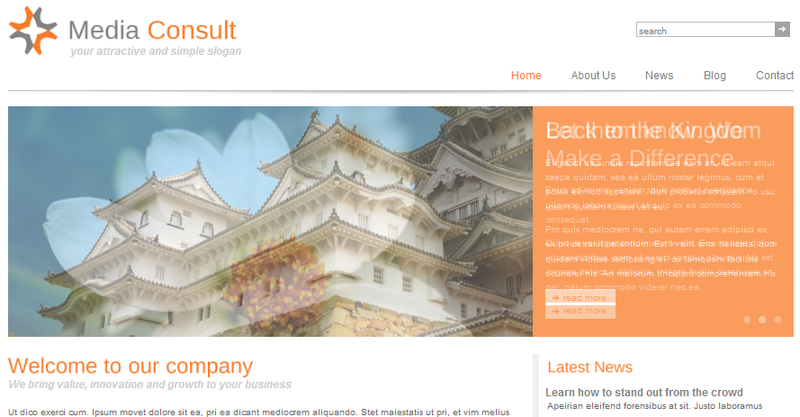 Media Consult: a pretty theme that can be used for a wide variety of websites (business and other topics). It has 8 skins and 4 custom widgets. It has a portfolio gallery too. eConsultant: one of the underrated themes around. It has a very clean look and feel to it and is customizable. It has plenty of settings for you to change. The featured slider on the front-page is nice. 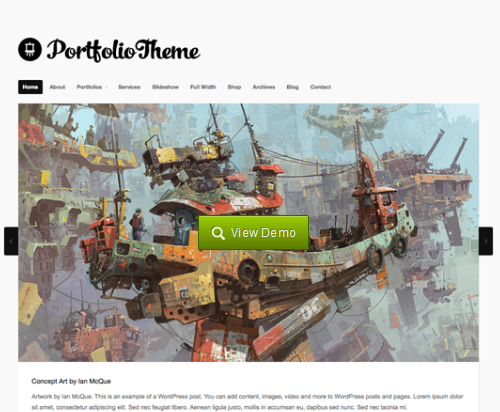 Portfolio Theme: a responsive HTML5 / CSS3 theme powered by the Options Framework. It is WooCommerce ready. 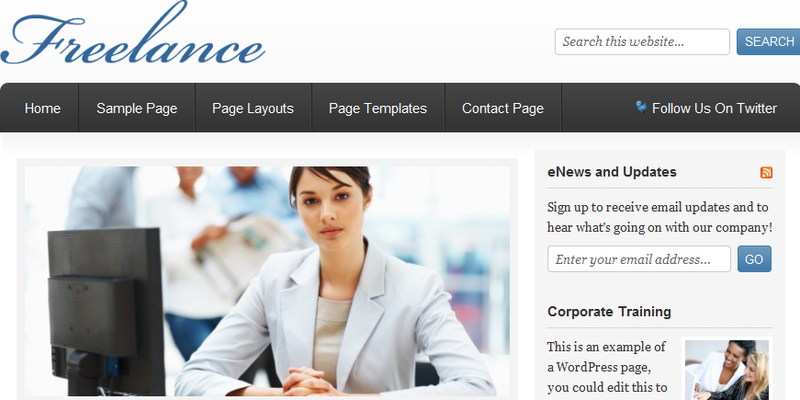 The theme offers custom page templates, header, and background. 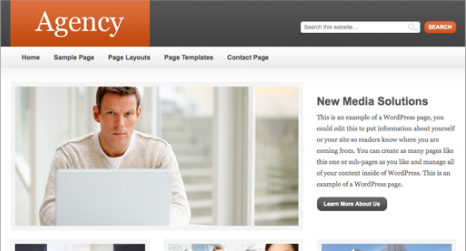 What are your favorite WordPress consulting themes? This is a great list. I am bookmarking for future reference.